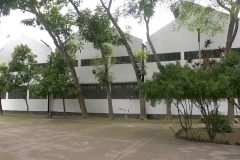 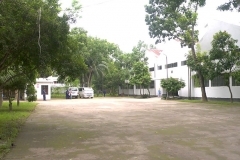 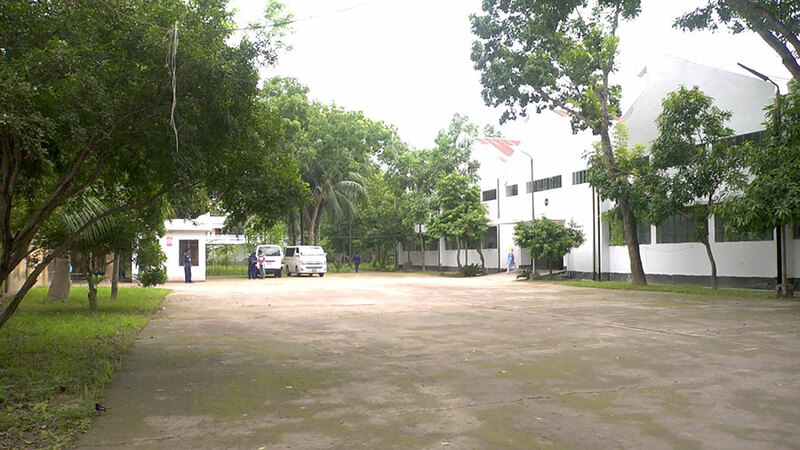 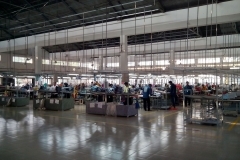 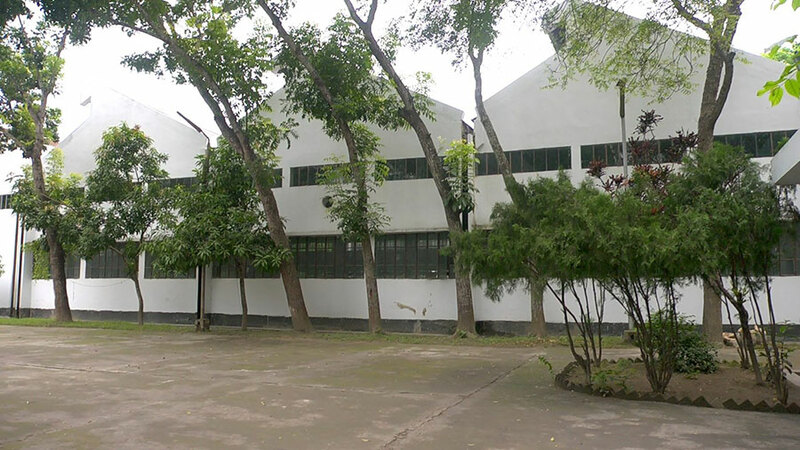 This is the second garments & sewing unit of Purbani situated in Sirajganj, a northern district in Bangladesh. 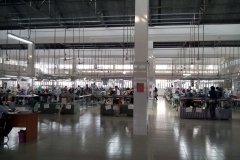 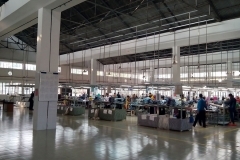 Similar to Karim Textiles Limited is equipped will all the facilities of modern compliant factory. 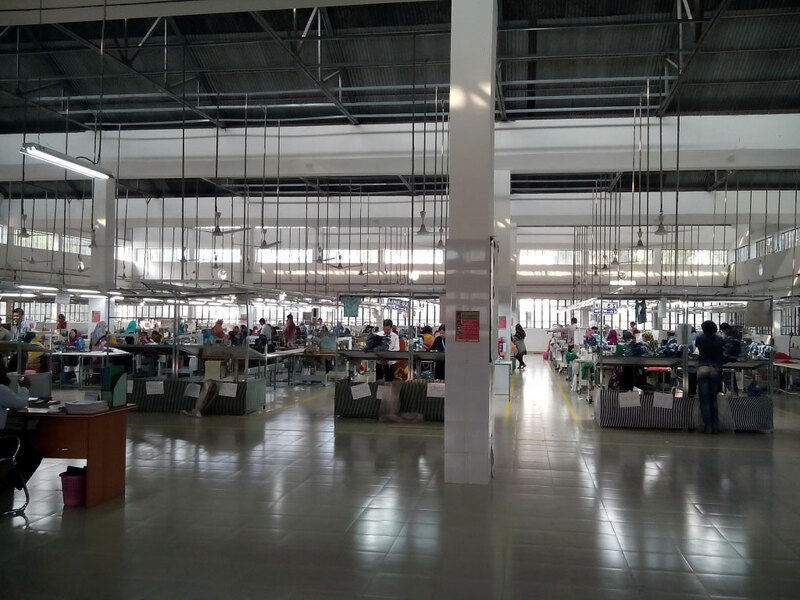 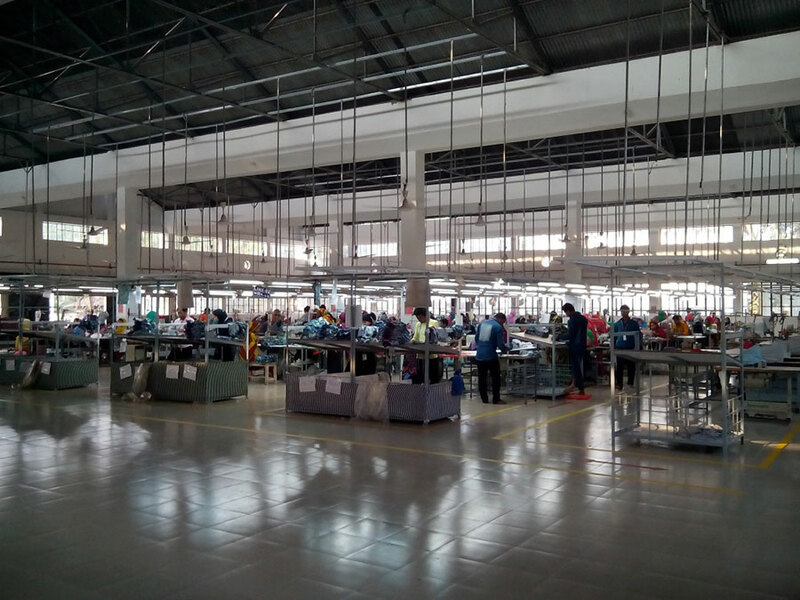 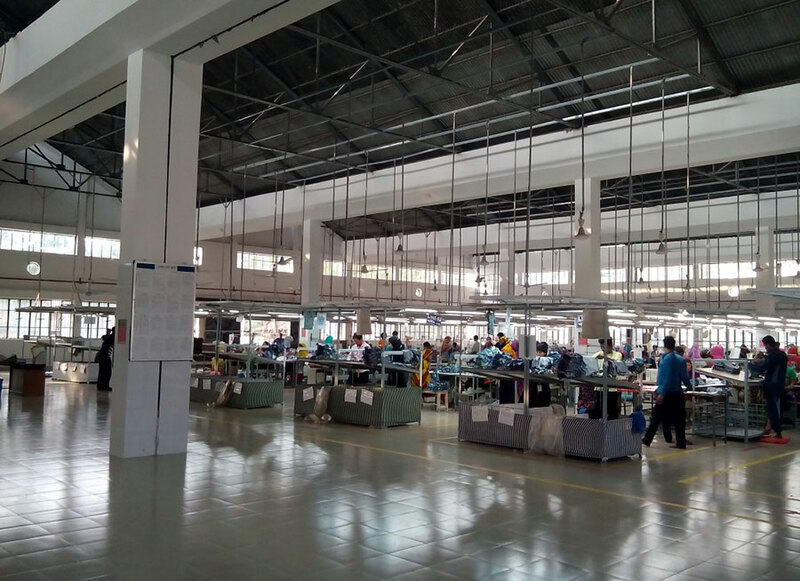 One of the distinguishing factors of this factory is that it has a single floor factory, which not only provides higher work efficiency but also gives greater security to the workers in terms of fire & building safety.